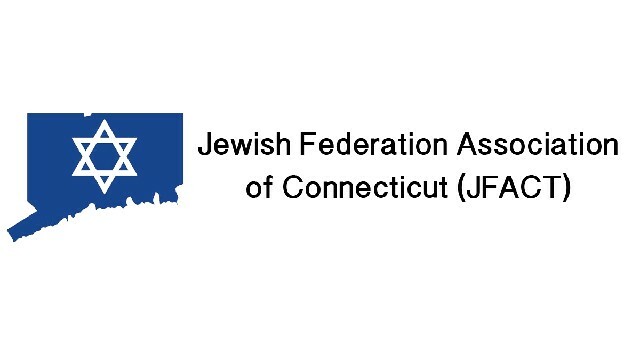 On behalf of the 7 Jewish Federations of Connecticut, we join with people of good will around the world in condemning the horrific attack on two mosques in Christ Church, New Zealand, and the death of 49 people. Once again, people at prayer have been murdered and wounded; once again families mourn the deaths of their loved ones. Once again, we shed tears over the prevalence of hatred, bigotry, and racism. We reach out to Muslims in Connecticut and around the world to express our condolences and heart felt prayers. 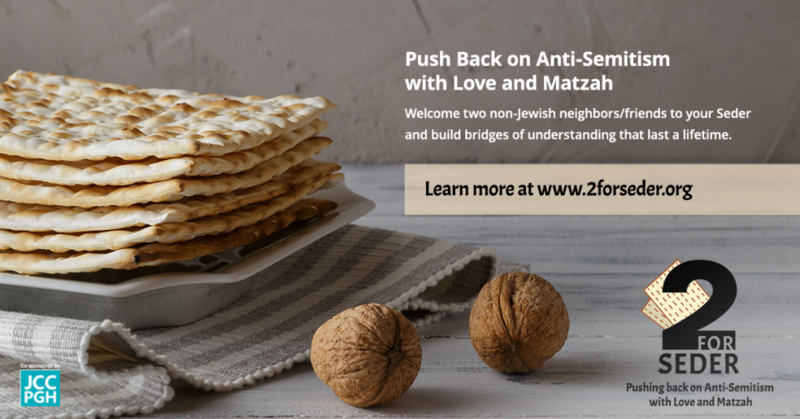 We come together now in great sadness; let us make a commitment to come together soon in fellowship and shared commitment to combat senseless hatred.